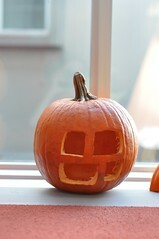 Happy Halloween from the Firefox Panorama team! We carved some pumpkins a couple days ago in my department. I carved the Panorama logo above, but also one of the Stata Center. 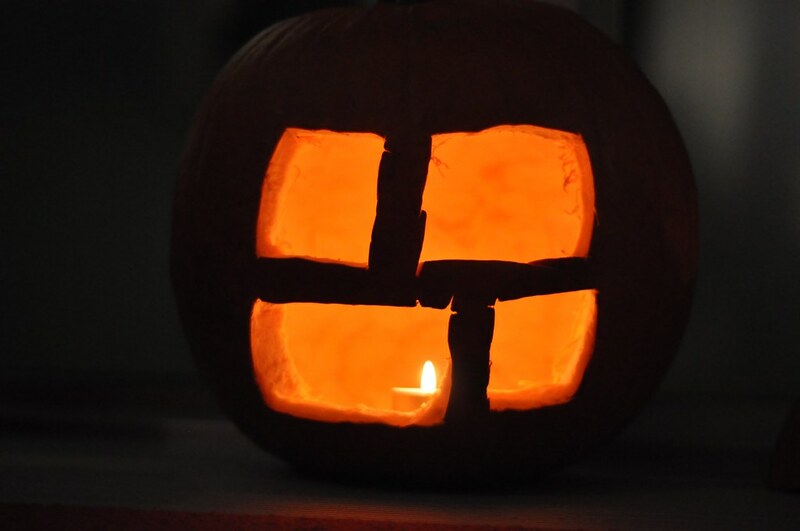 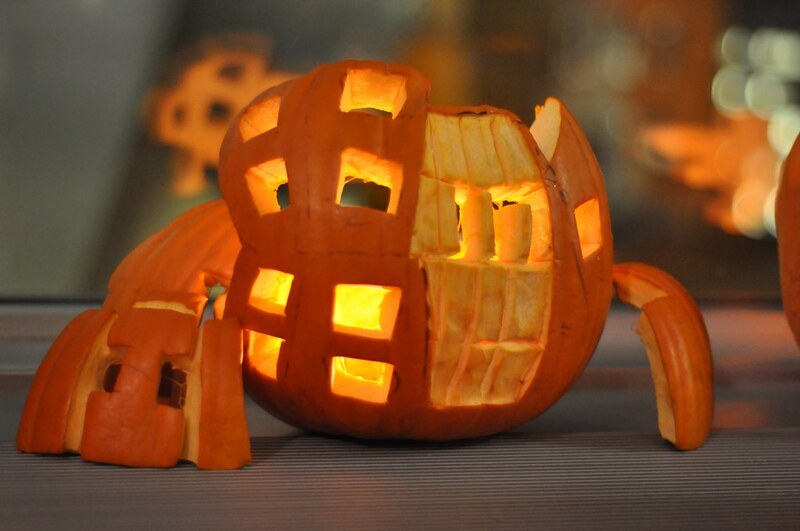 More Jack-O-Lantern photos, including great ones of Chomsky and Norvin Richards, are up on Flickr.